By land and by sea, you can uncover a treasure trove of exhibits on the Red Rover Cruise. 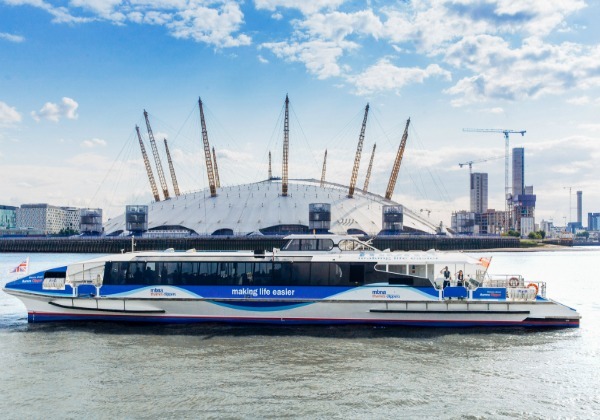 Enjoy stunning vistas from the Thames, and easily hop off to explore London's most beloved sites. 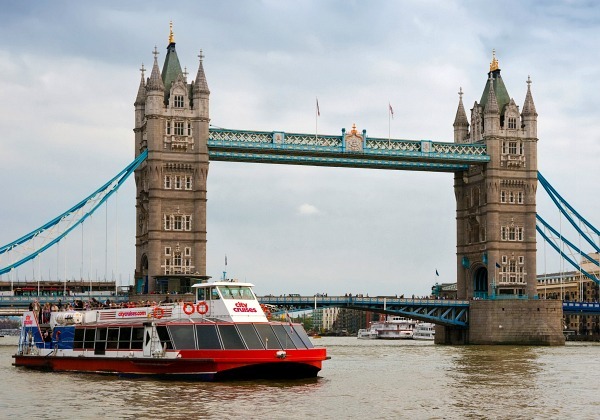 Enjoy two full days of sightseeing through London as you cruise along the River Thames and discover the city's landmarks and buildings from a completely unparalleled perspective. Get ready for the thrilling tour of a lifetime on this adventure that speeds through the waters in style. 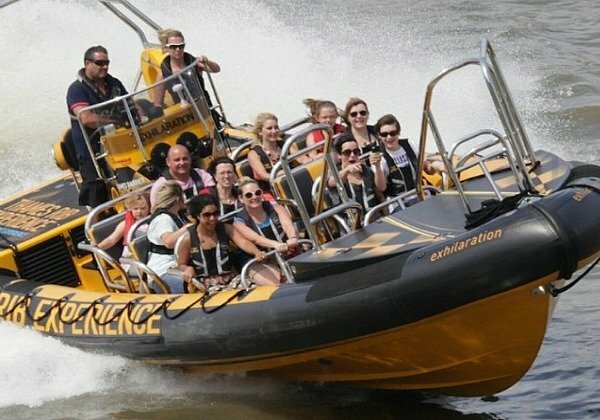 The sights of London will fly by on this exciting RIB boat tour along the Thames. 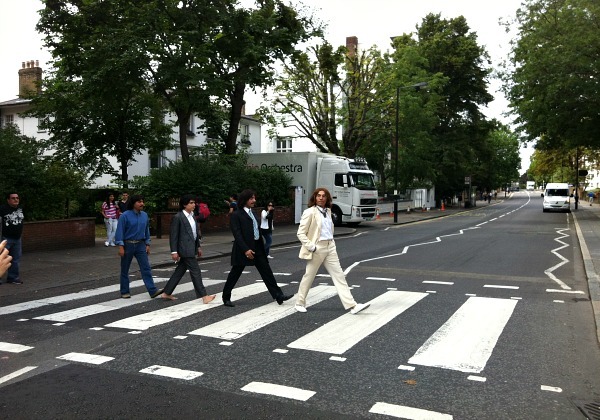 London is a city that’s comprised of multiple layers of history, culture, arts, cuisine and fashion, and visitors with unique style and taste can delve deep into the aspects that fascinate them the most with a custom or private tour. A custom or private tour can be as simple as skip-the-line access to a premier attraction or as decadent as a personalized guided tour through scenic regions of the country. Whether you simply want to save a couple hours waiting in line or want to discover all the treasured destinations outside the city limits, a custom or private tour ensures that an effortless, tailor-made and incredible experience is in store. Perhaps your dream vacation entails spending a day admiring the ancient relics of Stonehenge, exploring the historic streets of Georgian Bath and touring the heart of Windsor Castle, all while an expert guide sheds light on each enthralling destination. Maybe you fantasize about escaping to the coast, where the towering Leeds Castle and the White Cliffs of Dover provide stunning backdrops for incredible photos and lifelong memories. Or perhaps your perfect vacation includes a detailed tour of the in-town sites, attractions, pubs, restaurants or boutiques that are true worldly gems. Whatever your perfect London stay entails, a custom or private tour partners you with a friendly professional with an insider’s knowledge and a wealth of captivating stories, information and area expertise. A London vacation is a once-in-a-lifetime opportunity to discover one of the most esteemed cities in the world, so make the most out of your trip, and create a personalized adventure that will leave you wonderfully captivated. It’s your vacation, after all, and you deserve an experience that’s simply miles beyond the ordinary. 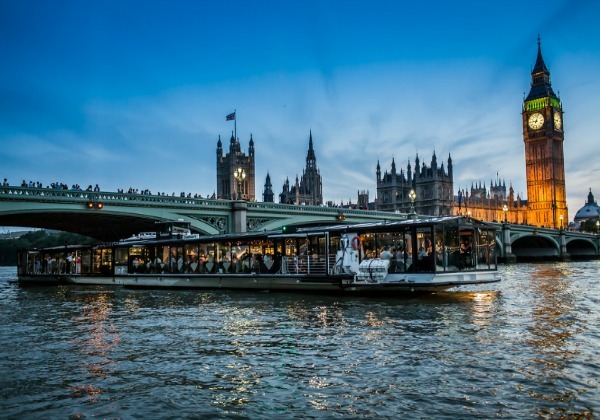 From expert led tours of London's top museums to private explorations of renowned destinations, a Private or Custom Tour ensures you see the best of London!